How long should I come and stay at the retreat? 4-8 week introduction is designed to maximize your chances of successfully continue the therapy at home. For added support and change we highly recommend the 4-8 weeks or longer programs for optimal results and benefits. Most patients typically will stay 4 weeks, and those that book 2-3 weeks generally add another week to their stay. Will this therapy work for me? No treatment works for everyone, every time. Anyone who tells you otherwise is not giving you the facts. We know that when you have been diagnosed with a life-threatening ailment, choosing the best strategy for fighting your illness can be a bewildering task. Everyone claims to have either "the best treatment", or "the only therapy that works." In most cases your trusted family physician only has knowledge of conventional treatments, and is either unaware of, or even hostile toward alternative options. No matter how many opinions you receive on how to treat your disease, you are going to make the final decision on what to do, and you must be comfortable with your decision. Choose a treatment that makes the most sense to you. What makes your program effective? Most therapies, conventional or alternative treat only the individual symptoms while ignoring what is ultimately causing the disease. The reason that our therapy is effective with so many different ailments is because it restores the body's incredible innate ability to heal itself. Rather than treating only the symptoms of a particular disease, the therapy treats the cause of the disease itself. Although we feel the therapy is one of the most comprehensive foundational treatment programs for disease, we don't claim it will cure everything or everyone. Who Qualifies to Come to the Retreat? We accept most people that want to come and improve their overall health and life. We want to make sure that you are safe to travel and partake in our advanced programs. Must be able to eat, drink and eliminate normally, as well as be able to travel and take care of their personal needs. If you have major health concerns, and need considerable assistance, then you will need a more thorough evaluation to allow you in. Having a companion that can support you with care might be allowed for acceptance to our program. For those in hospice care or in other advanced care systems, our retreat is not the right place for you. We are not a hospital or advanced care facility. All individuals have to take care of their own self care and general needs such as bathing, eating, drinking, dressing, going to the restroom, as well as be able to self administer enemas. We are not a 24 hour care facility and the staff and doctors are only there during the day for assistance and guidance. Not licensed through Gerson Institute? There are a number of reasons as to why we are not licensed through the Non-Profit Gerson Institute Group in San Diego. The main concern is that Gerson Therapy claims to have treated and cured cancer. So stating the Gerson Therapy means that it is a treatment that cures cancer. This is not allowed in the US and does not have any double blind placebo controlled studies and millions of dollars spent to publish this type of work. So the FDA does not approve Gerson therapy or similar therapies for the treatment of cancer as well as other diseases. That is why most clinics go to Mexico. Another reason is that we also offer other treatments and modalities such as water fasting, juice fasting and customized cleansing programs. 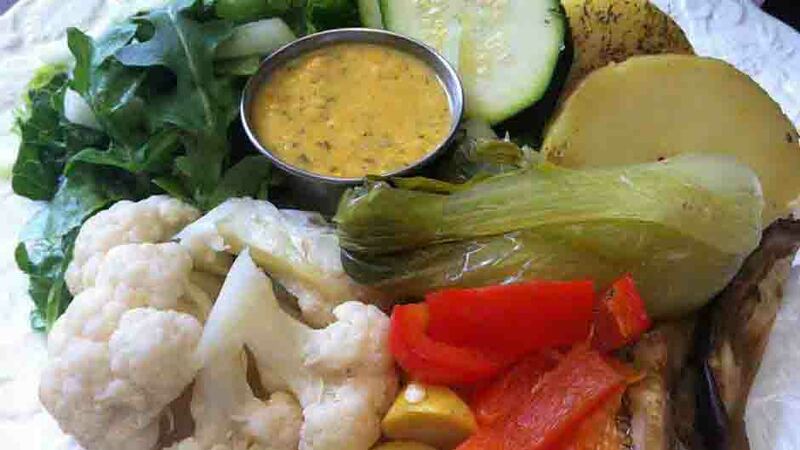 We can offer the similar approach, and utilize the works of Dr. Max Gerson, use the same modality, offer the meals, juices and coffee enemas, but we are not allowed to use the name. We are not allowed to state that we are treating or curing cancer. Some of the medical staff and supportive staff have attended the Gerson Institutes educational and training programs, and the physician training module 1. The retreat group has been offering wellness retreats for the past 10 years. The doctors are Naturopathic Physicians that learn and a trained in this method of therapy and care. This is what we specialize in as well as work with each individual to customize the treatment, modalities and therapies that are right for them. The doctors will order and monitor blood levels and have daily follow up consultations with each patient that comes to the retreat. We are here for you and we look forward to working with you towards a healthier tomorrow. 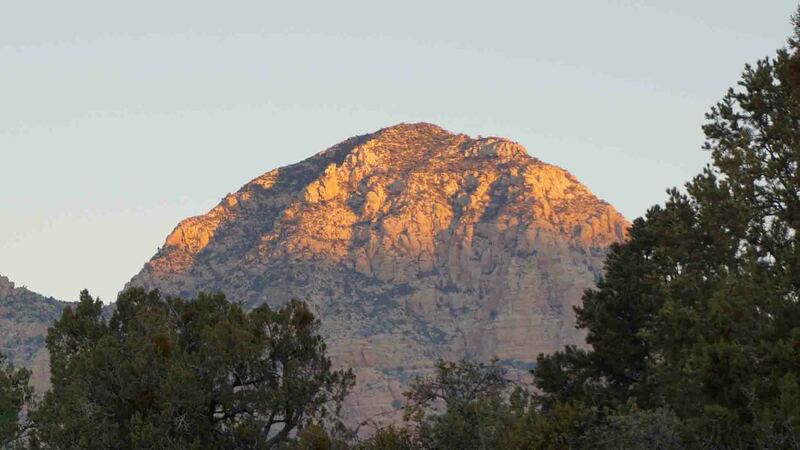 The Sedona's Fasting Retreat Center is not a hospital or medical care facility with a staff of doctors, nurses, etc. It is a health education program, where participants can reside for a short period of time while participating in its programs. 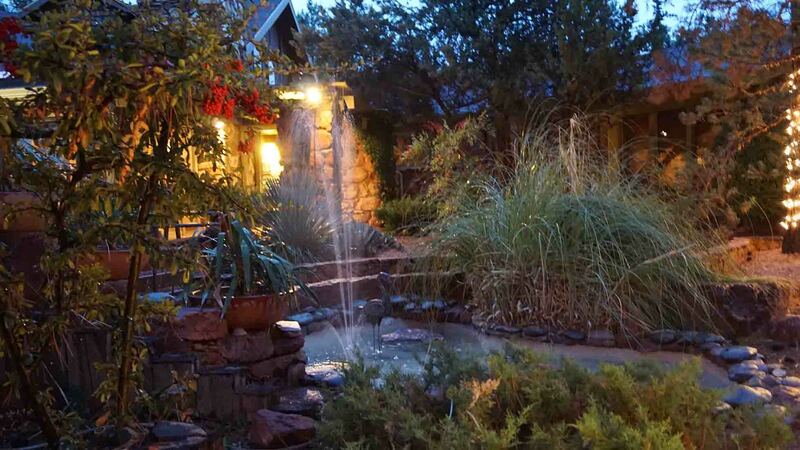 The Sedona's Fasting Retreat Center has independent doctors of naturopathic medicine who assist in its programs. 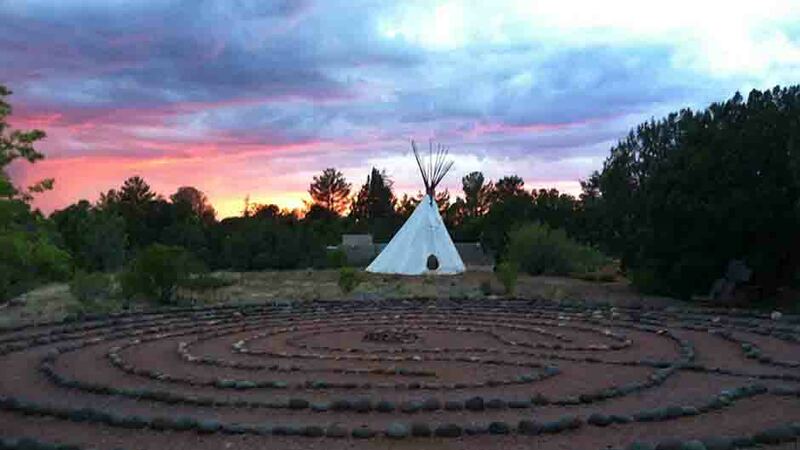 If you have any concerns about the fact that we are not a hospital or a medical care facility, then you should not undergo a program at the Sedona's Fasting Retreat Center. Are you a 24 Hour Care Center? While staying at the wellness retreat, there are no medical doctors or naturopathic doctors during the evenings or at night. There are no staff person present on site throughout the evenings and night. We do have on call staff who can be contacted if something urgent comes up. If there is a medical emergency, guests are instructed to call 911. There is an emergency hospital 2 miles from the retreat. If you have a concern that no medical personel will be present on site during the evenings or throughout the night, please contact us. We do recommend that a companion come with you for added support and care. Do you Accept Any Insurance Coverage?Insurance companies and Medicare does not pay for services rendered while staying at the Center. We do not bill insurance and insurance companies do not pay for any services while you are a patient at the Center. All guests must pay for all services at the time they are renderedIf an account remains unpaid for more than 30 days, a service charge will be added; and should any action need to be taken for collection, attorney fees will be added to the amounts you owe. Do you have any Guarantee? We cannot and do not guarantee our program will benefit the health condition that you are seeking to improve. We offer many options of cleansing at our facility. You should also know that there are alternatives with cleaning and you can discuss with the doctor which plan or program ir right for you. There are Many Risks to Cleansing?There are many risks to cleansing and detoxification of the body and we want you to be aware of them prior to your decision to come. Because you will will either be on a strict diet, juices or you will not be eating any food, you will most certainly experience weakness throughout the cleanse as well as some weight loss. Common symptoms are dizziness and fainting, especially on rising from a laying or seated position. Other common and unpleasant symptoms are heart arrhythmia, palpitations, dehydration, nausea, vomiting, low back pain, skin rashes, mucus discharge, increased menstrual flow, irregular or anovulatory cycles, hair loss, sore throat, gastric irritation, passing of kidney or gall stones, electrolyte imbalances which could cause heart problems, such as a heart attack, or vascular problems, such as a stroke, as well as changes in body's basic metabolism and functions and emotional disturbances. It will take some time after cleansing and fasting to regain your strength. What are the Companion Meals and Juices? Companions will enjoy a modified program (3 meals & 3 Juices), as well as learn and participate in the program, activities and workshops. They can also have the option to have a regular conventional breakfast, snack and appetizer during your stay along with the retreat food. Do I Need to Bring a Companion? If you are not able to take care of yourself and need more care and attention, it is recommended to bring a companion or caregiver during your stay. See Price sheet for Companion Rates, and they will also participate in a modified program, and be able to learn the program so that it will be easier to administer at home. What is the Lodge at Sedona? The Lodge is name of the lodging facility that we use for the retreat. Not all guests that stay with us are on the same program. 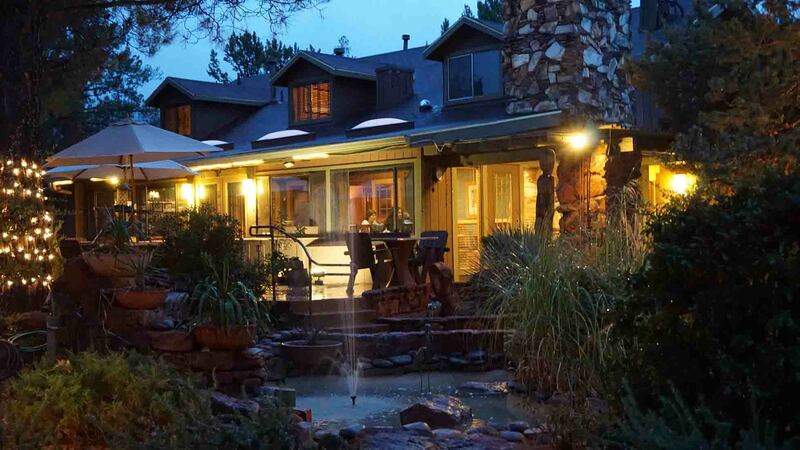 The Lodge at Sedona also lodging other guests from other retreats that do not have lodging. 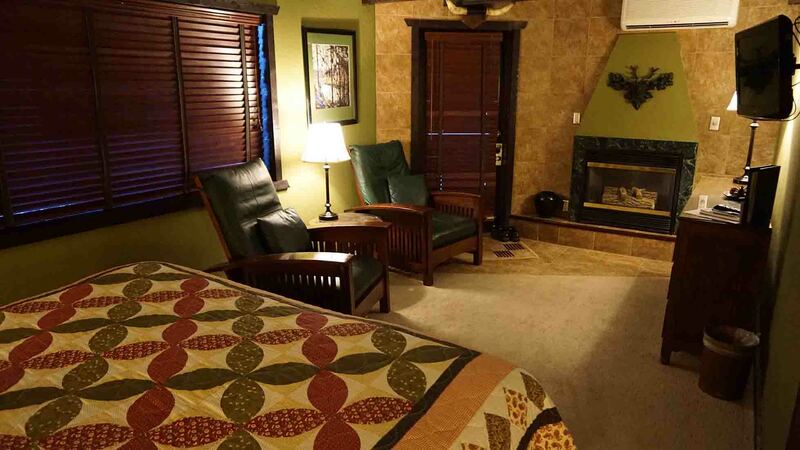 They also have rooms for family and friends going through the retreat, as well as those wanting to come and visit Sedona. Do I Need Trip/Travel Insurance?Trip/Travel insurance is highly recommended. For travel protection insurance, we suggest Allianz Travel at 1-866-884-3556 or www.allianztravelinsurance.com or contact your local AAA Travel Agent for specific insurance plans available. What Juices are Made? 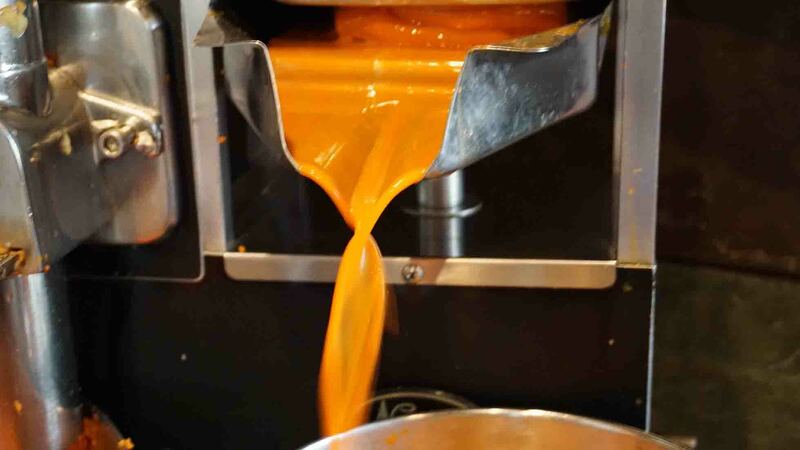 Organic Juices are made throughout the day by the kitchen staff. Your doctor will make recommendations with the juice and times during your stay. Juices are served on the hour every hour from 8am to 7pm. Types of juices provided are: Carrot, Carrot/Apple, Greens Juice, Citrus (if available). What are in the Green Juices? 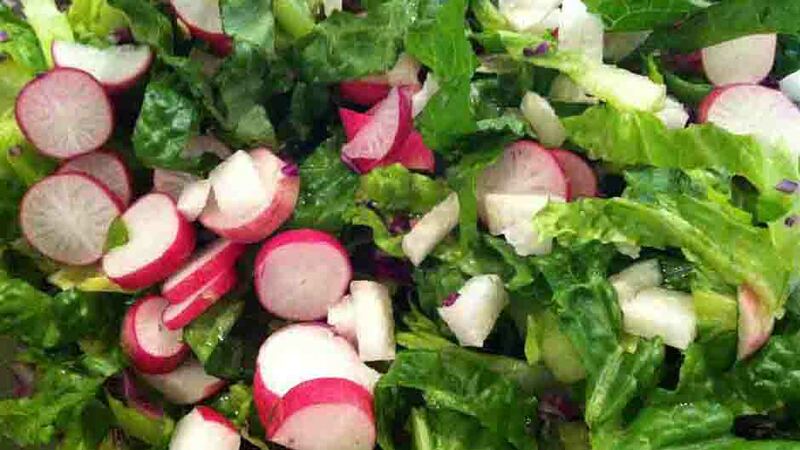 Organic Green juices are made from a combination of 4-5 various items listed here: Romaine lettuce, Chard, Bok Choy, Beet Tops, Red Cabbage, Green Pepper, Parsley, Watercress, Endive, Escarole, Apple. What YOGA CLASSES do you offer? We offer a restorative yoga class twice weekly during your stay. Do you have any live Music - Entertainment?We often have live music and entertainment once to twice weekly during your stay. Enjoy your evening dinner to some live music with the other guests at the retreat. Is there Meditation/Relaxation Time?Daily peaceful meditation in the morning after breakfast to get your body and mind ready for health and rejuvination. There are many quiet and enjoyable locations on the property to escape and get away for a peaceful break. Do you offer Coffee Enemas? Coffee enemas are self administered in the privacy of your own roon and bathroom. Coffee enemas are done from once to six times per day depending on the doctors recommendation. Do you have any Art Therapy classes? There is a weekly art therapy class, the helps to bring your artistic abilities into you heart and health. 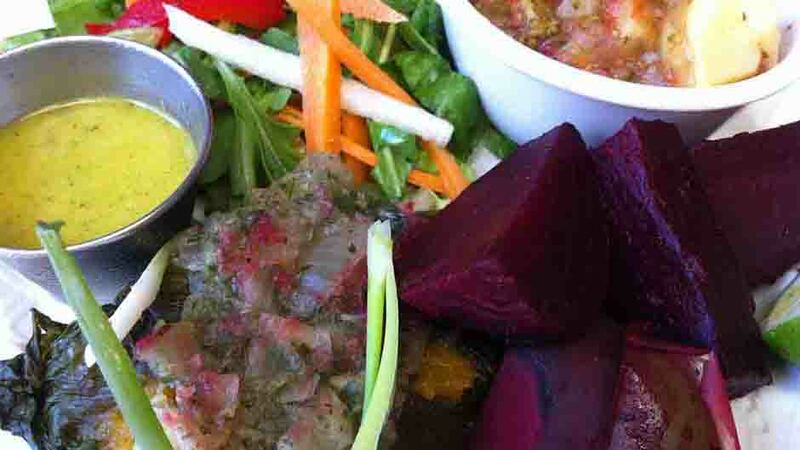 Do you have Education - Kitchen Demonstrations - Health Talks?Yes, You will learn how to prepare the juices. You will learn how to make the special soup and you will get practice on recipes that you like. We will teach you how to administer your B12 injections. You will become familiar enough with the program so that it will be easy for you to manage it on your own. You will have many conversations and discussions on the dangers of processed food, salt, meat and dairy and the benefits of organic vegetables or on life style changes. You may chose to be supported the first week and observe from a distance. The second week, you may want to take a more active part into your therapy and help with the food preparation classes. Does the program have Medical supervision?Yes, Medically Supervised by Naturopathic Doctors. The doctors will meet with you daily to multiple times per day as needed to support you with your health goals. They will work with you on getting thgrought the tough times on the program. They will order blood tests for you when you arrive as well as during your stay to make sure that everything internally is moving in the right direction. Prior to your admission we will recommend specific lab tests, and a health questionnaire. This information will be used to make sure you will benefit from the program and to individualize your treatment. The Doctor will supervise your program, do regular visits, and assist you in any challenges that may arise in the course of the therapy. After the 2 or 12 week-program, follow up phone and email consult can be scheduled. Do you recommend Supplements and Medications?These are optional and highly recommended. The doctor will review your medical records and questionnaire and create a program and plan specific for you and your health goals. This would include supplements and medications that are not included in the regular rate. Since these are customized and used by the guest they are additional costs. Average charges for 1 month are $500-1200. Many patients when getting ready to leave will order 3 months supply to make sure that they continue with the program and plan that they started and to make sure that the transition is easier when they get home. Do you recommend order extra Supplements? Each person is recommended to get a 1-3 month supply or longer that they use while they are here at the clinic and take home with them to continue the therapy at home. These vary individually, are not included in the price, and will cost between $1200 and $3400 for a 1-3 month supply. Does the medical staff order Blood and Lab Tests?Your retreat doctor will order blood tests and other labs as needed when you arrive at the retreat. Lab services are offsite and within walking distance to the 2 labs locally (labcorp, Sonoran Quest). Lab services are additional costs and most insurance will cover the costs. Do you have any group activities?Group activities in the center or outside the center are available when time permits. Small group discussions, nature walks may be available during your stay. Do you follow any Spiritual beliefs? 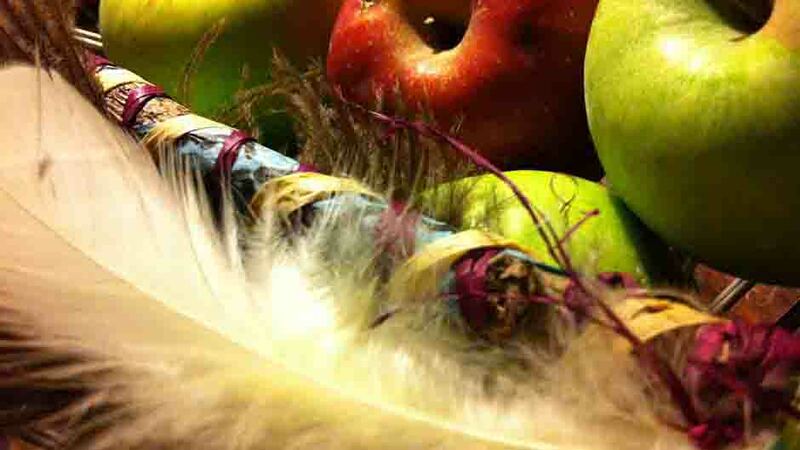 We will support your spiritual beliefs and put them at work in your healing process. Do you offer Advanced IV Therapies?The program may also recommends certain advanced nutritional IV therapies that can support and enhance the overall experience and effectiveness. Many therapies have a number of clinical data to back up the therapeutic value. For more information, please contact us about what additional therapies might be right for you. Pricing ranges between $150 to $250 per treatment. Most treatments are between 3-5 times weekly. Do you offer Housekeeping-Laundry service? Daily Housekeeping Service is available in your room. Housekeeper will also help with basic laundry needs. This is included in your retreat cost. Other Laundry Services (Fees apply) are off premises, across the street at Laundromat or pick up service. What is the retreats Purpose?To Motivate, Empower, Support and Coach individuals to make positive changes in there lives, and to take responsibility for their health. The Information contained on this website is for educational purposed only. We do not claim to cure any disease. We do not offer chemotherapy, radiation or surgery, of which cliam to treat and cure cancer. Our approach to health is through diet, nutritional and cleansing the body back to better health. Through this, the body and immune system will support the body to the level and ability that it can. We see many patients come here and see great results with better health, vitality and longevity. Decreased pain and inflammation. Improvements in blood tests. Over all health and wellness. Better outlook and hope in life.